The first interview of hopefully many to come. We found ourselves in Indonesia for our first foray into the mind of other club football shirt collectors. This was a great opportunity to learn a little bit about the football culture in Indonesia and what it is like to collect football shirts in this part of the world. CFS-Dan: To get things started, would you be able to tell us a little about yourself, such as your name, age, country and what you do for a living (work/student)? Arief: My name is Arief, I am 30 years old, I live in Indonesia and I work. CFS-Dan: With you being based in Indonesia, do you support an Indonesian football team and do you support any teams from other countries also? Arief: I support Arema FC as my local team and I am also a fan of Juventus FC. 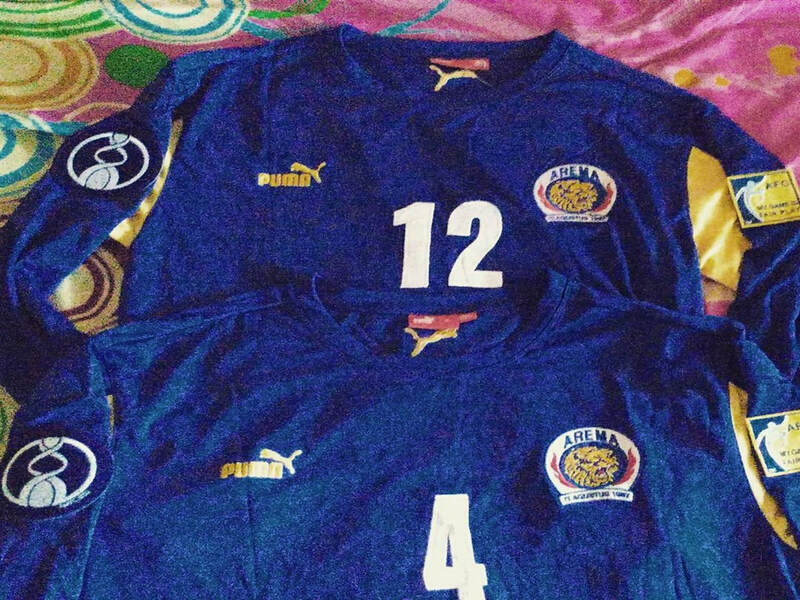 CFS-Dan: Do you own any Arema shirts and if so, which one is your favourite.? Arief: I do. The 2007 Asian Champions League shirt is my favourite Arema shirt. CFS-Dan: Why is this shirt your favourite? 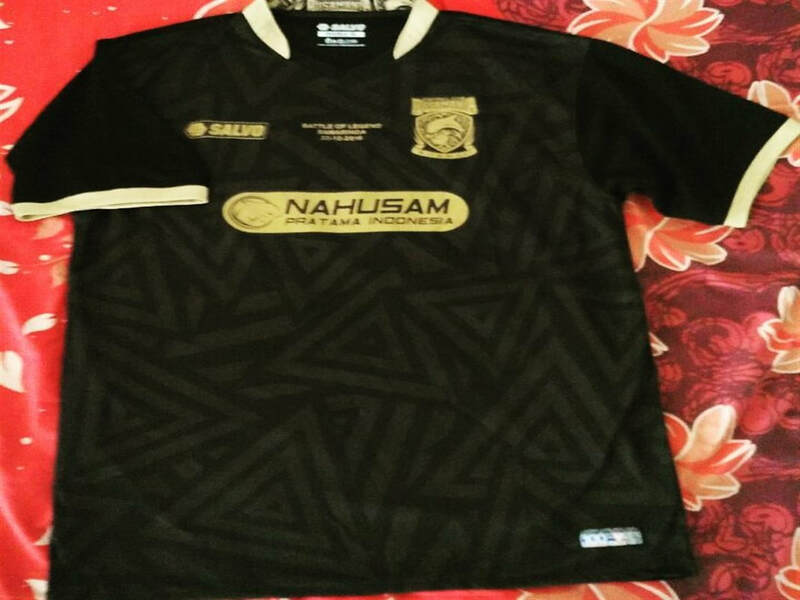 Arief: This is the shirt that they wore after appearing in the Champions League for the first time in more than 15 years. CFS-Dan: That is really cool. Can you remember the first football shirt that your owned? 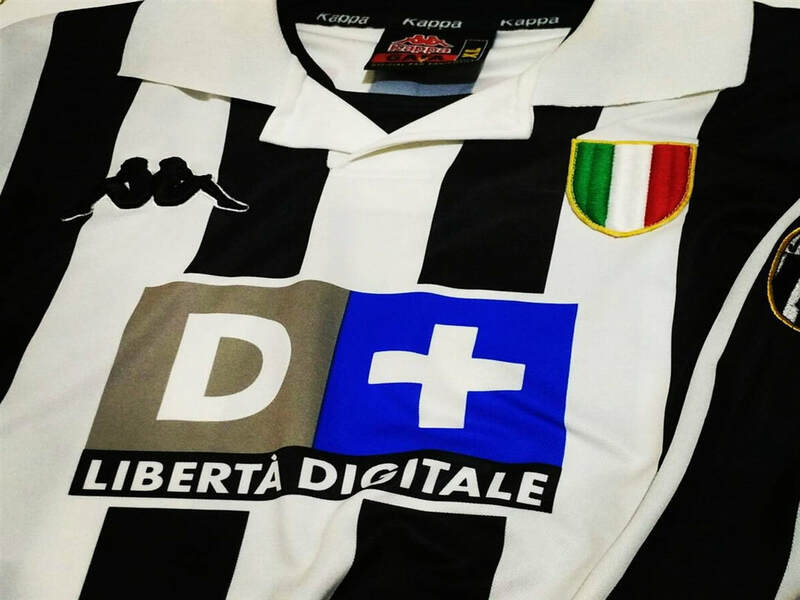 Arief: Yes it was the Juventus Home shirt from 1995/1996. CFS-Dan: Are Juventus a popular team in Indonesia or were they just a team that you so happened to start following? Arief: They are a very popular team here in Indonesia. CFS-Dan: Do you know the reason for this? Arief: I am not sure. I think it is because they are a successful team. CFS-Dan: When did you start collecting football shirts as a hobby? CFS-Dan: Do you wear the shirts that you buy or do you store them away? Arief: I do both. It depends on the team. CFS-Dan: Are there any teams that you won't buy a shirt for? Arief: No, I'll buy any shirts that I like. CFS-Dan: Even if they were a rival of Arema? Arief: Yes. But it is definitely something that I am not going to use. CFS-Dan: What was the most recent shirt that you bought? 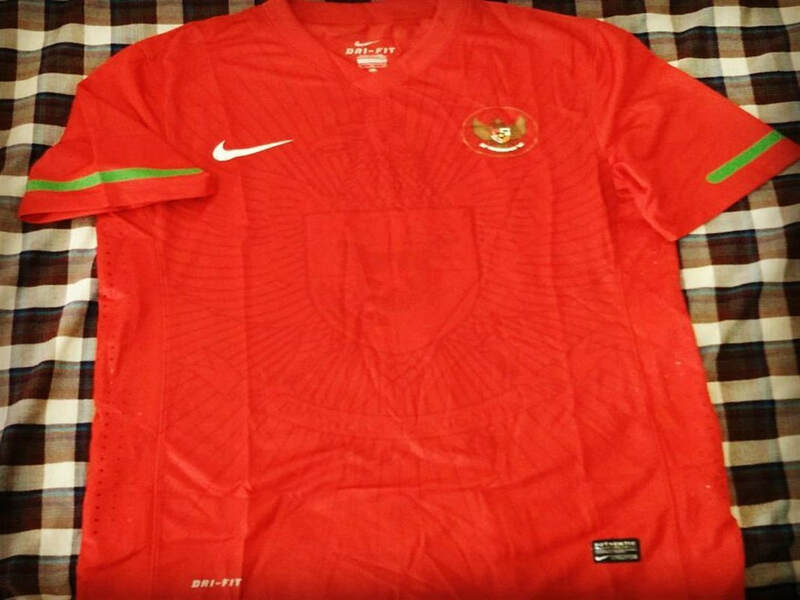 Arief: Indonesian Away Shirt 2014/2016. CFS-Dan: How many shirts do you own? Arief: I am not sure. Maybe around 50 pieces. CFS-Dan: What are your plans for the shirts that you own? Keep them? Sell them? Pass them on? Arief: It will depend on what team it is for. Mostly I'll keep them for memorabilia and some of them I will sell on. Ultimately the plan is to pass them onto my kid as a legacy. CFS-Dan: That's nice. Where do you typically buy your shirts from? Arief: I buy them either from the store or other collectors. CFS-Dan: And finally, what is the next shirt that you are looking to buy? Arief: I am waiting for the Indonesian national team shirt to be released. This concludes the interview with Arief. A big thank you again to Arief for taking time out of his day to answer my questions regarding his football shirt collections. If you like what you have seen here, please follow his Instagram account which is linked below. If you have an awesome football shirt collection an wish to be interviewed, contact me using either of the option mentioned at the bottom of the page and I will set about sending you some questions getting you featured on my website. All photos represented here are the property of Arief Setiawan. If you are wanting to use any of the photos shown then you would need to contact him directly.